1 edition of Integrating UV Disinfection into Existing Water Treatment found in the catalog. 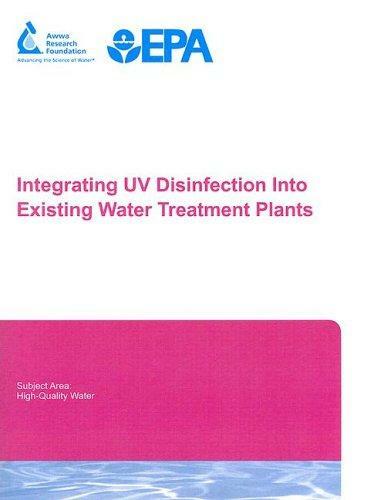 Are you sure you want to remove Integrating UV Disinfection into Existing Water Treatment from your list? Published October 15, 2005 by American Water Works Research Foundation .